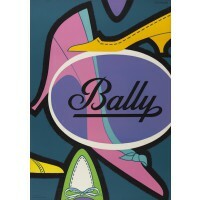 More than 160 years after its foundation, Bally is still based on the same core principals that the brand was built on in the beginning. It was founded in Switzerland in 1851 and in just 20 years had grown to be recognised as Europe’s leading footwear label. 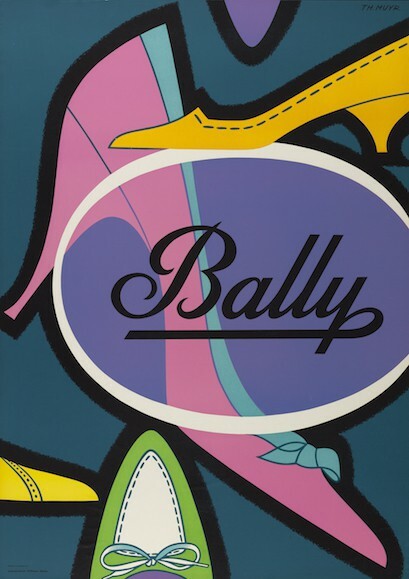 Bally today, more than 150 years later, has not changed all that much; it is still recognised as a leader in fashion and remains focused on the fundamental principles that the brand was built on in the beginning. Innovation, functionality and modernity were the core principles that Bally was built on from the beginning and though so many years have passed, the brand is still based on these. Still dedicated to being a leader in the fashion industry, using cutting-edge techniques and craftsmanship of the highest class, the brand is coveted for the quality of its shoes, bags and accessories. Its followers, the men and women who can’t get enough of Bally, appreciate the brand’s passion for perfection; they love the punctuation of a brogue, the soft touch of a bag’s leather, the classic silhouette of a sartorial jacket and the elegant contour of a Bally heel. For them, wearing Bally is not so much about carrying a label on your arm or wearing a pair of well-made shoes; the time and dedication means that wearing the brand can be likened to exhibiting a work of art.